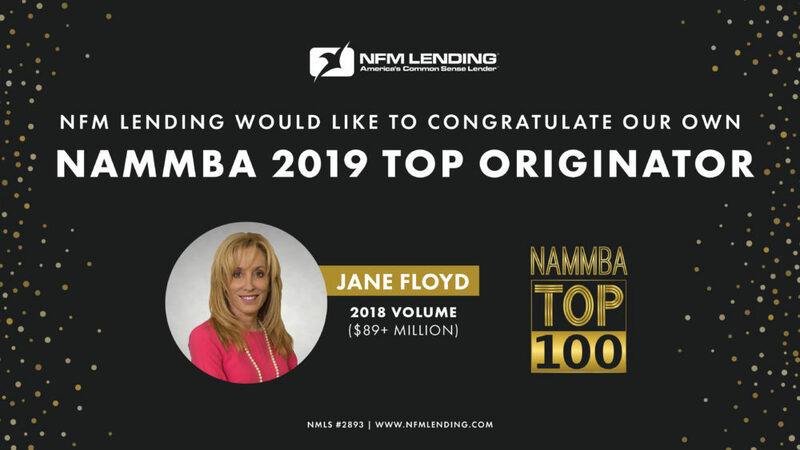 Jessica Uphoff has been an influential and respected leader in the mortgage industry since 2003 and operates one of the top mortgage teams in Colorado. 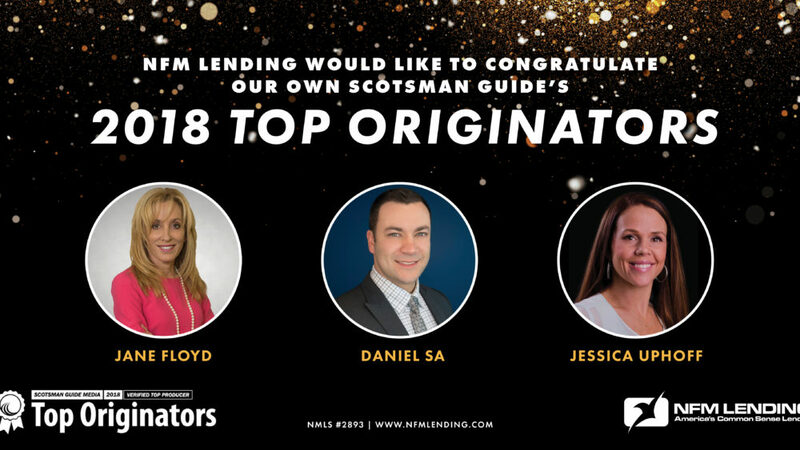 After funding 338 loans in 2016, The Scotsman Guide ranks Jessica among the top 300 loan originators in United States and Jessica has been named to 5280 Magazine’s Top Mortgage Professionals list five years running. 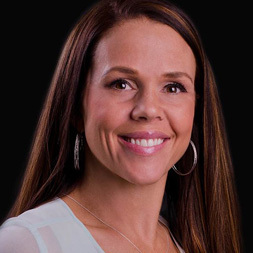 Outside of a relentless drive to provide excellent service to her valued clients, Jessica’s passion is rooted in professional coaching and guidance that empowers fellow industry members to achieve beyond their loftiest goals. Jessica Uphoff is proud to be a native Coloradan and a graduate of Colorado State University. Jessica is a proud mother to her two young boys, Avery and Shay, and a loving wife to her amazing husband, Alan. "The Team was extremely knowledgeable about their products and did their best to find us the perfect fit. Any questions or concerns were addressed immediately and if they did not have the answer readily available they made every effort to investigate and provide the information we were seeking. I found the online application and document upload very easy to use and convenient. I especially liked that I could take photos of documents and upload them. Overall our experience was fantastic!" 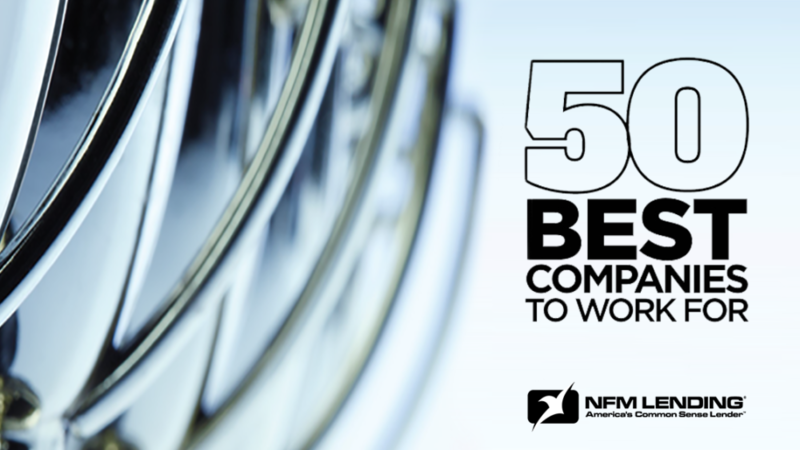 "Fantastic team to work with!" "Bryson was a huge help in educating and informing us of all our options during our refinancing process. We were able to go above and beyond what me and my wife had originally hoped in this step due to Byson's knowledge and effort. Would highly recommend this company to anybody and we will be continuing to use Bryson for all our future financial needs." "Jessica, Bryson, and Ann are top-notch. I do not hesitate to refer clients or friends to them. " "AMAZING!! I was 3 weeks under contract with a condo and my original lender from another company said there was an issue with my HOA. She said I would have to find another place and start over just 8 days before our intended close date. She said all lenders would likely run into the same issue and I was out of luck. Luckily I got a second opinion and so pleased I did! Jessica, Bryson, and the team stepped in and got a new loan together in just 8 days for even better value! HUGE thank you! " 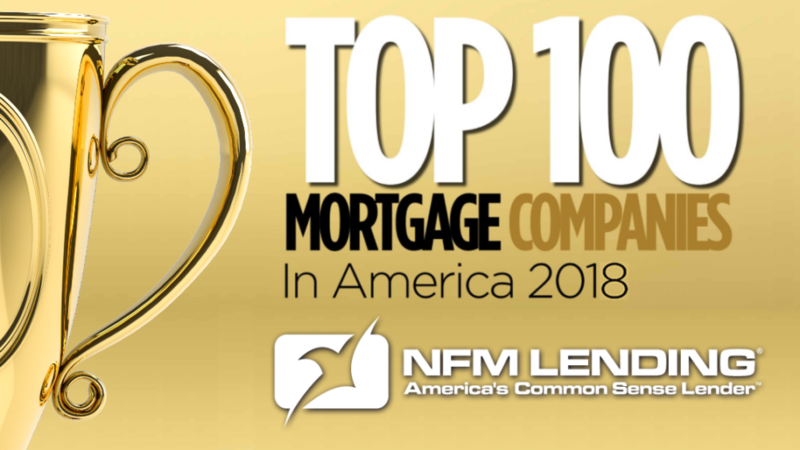 "We had a great experience working with NFM lending!" Ready to get started or have any loan questions? Contact me at 720-225-2720 or uphoffteam@nfmlending.com or submit the form below and I will call you.